See old friends, make new ones, and join the fun at our 2018 CNR Homecoming! How will urbanization and changing urban forests across the nation affect the health and well-being of the American population? Alumni, students, parents, and members of the CNR community are invited to join CNR's annual Homecoming Picnic during Reunion and Parents Weekend. CNR parents are invited to join CNR's new dean, David Ackerly, at this light breakfast. A Q&A will follow with Dean Ackerly and representatives from CNR’s office of instruction and student affairs. Limited capacity on a first-come, first served basis. Changing climates in California and decades of well-intentioned practices are leading to larger and more intense fires across the state. Service shutoffs and poisoned water are the tip of the proverbial iceberg in what continues to ail Michigan's marjority Black and urban communities. Questions about CNR Homecoming Weekend events? Contact us - guestsofcnr@berkeley.edu. 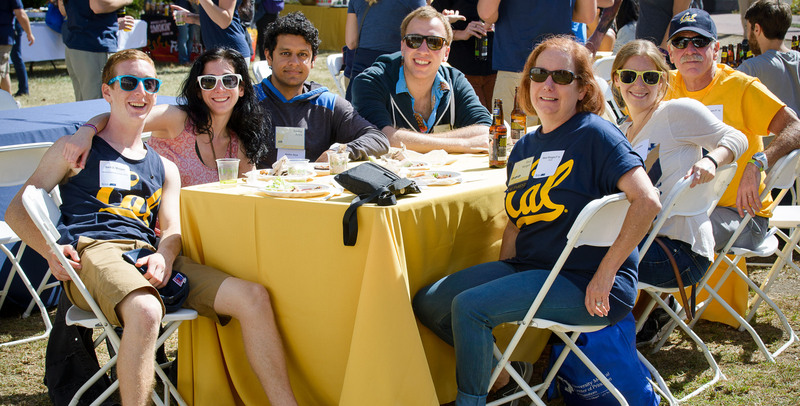 Learn about campuswide UC Berkeley 2018 Homecoming events and activities.